Follow him on Twitter: @JacobShatzer. 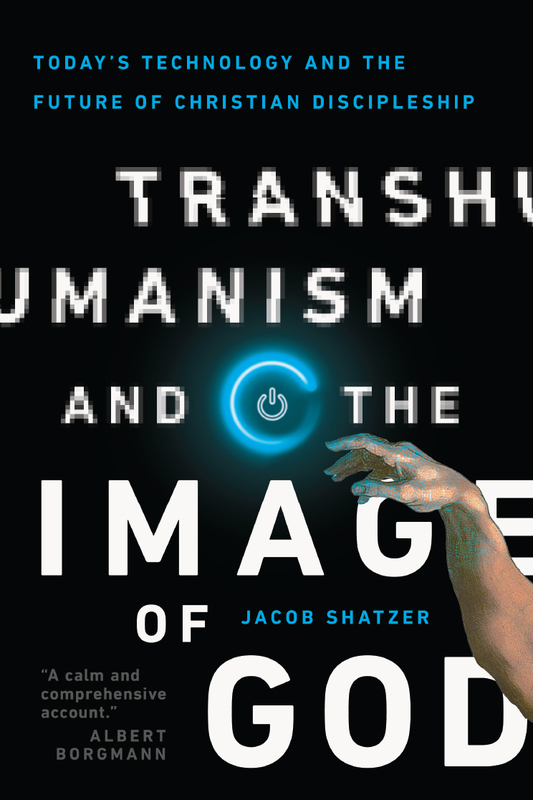 Jacob Shatzer (PhD, Marquette University) is assistant professor and associate dean in the School of Theology and Missions (STM) at Union University. 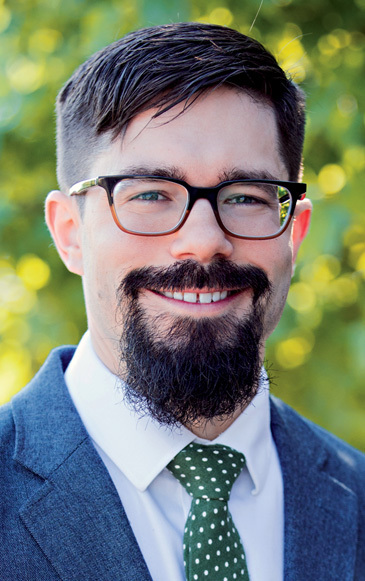 He is an ordained Southern Baptist minister and the author of A Spreading and Abiding Hope, editor of a volume of essays by A. J. Conyers, and assistant editor for Ethics & Medicine.